This is a guest post, written by a thyroid patient, about how she’s working on putting her Hashimoto’s into remission and now lives symptom-free. 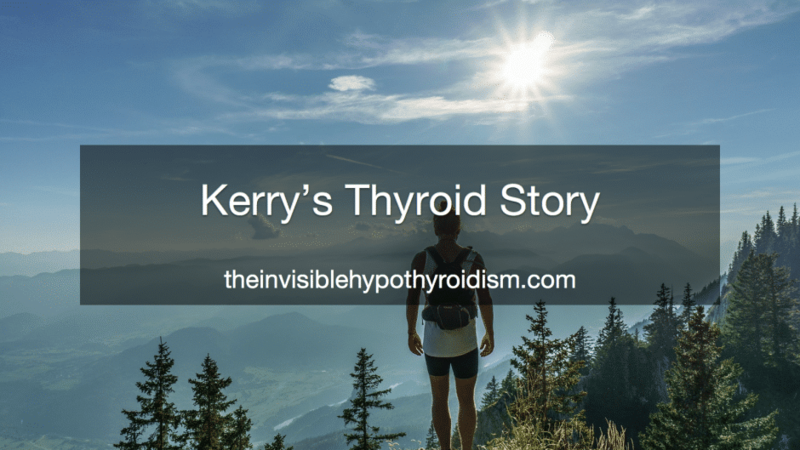 Written by Kerry, Thyroid Patient. 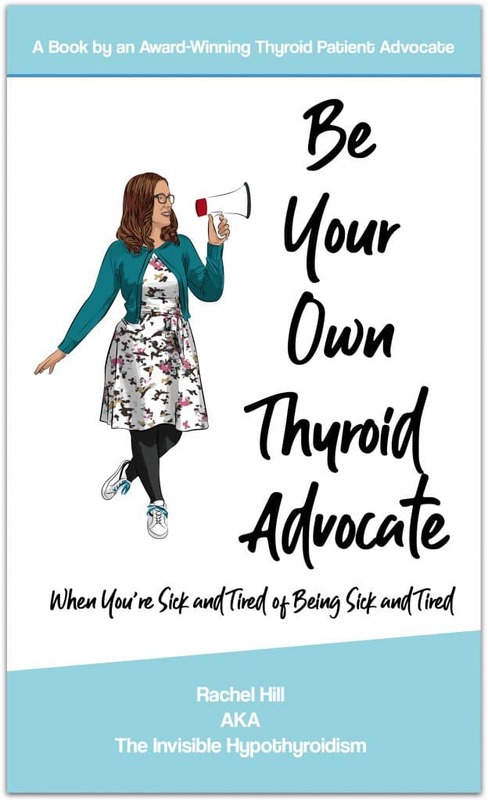 I was diagnosed with an under active thyroid in March 2015, after going to the doctor with unexplained weight gain despite being on a ketosis diet and seeing a personal trainer. He was the person who made me go to the doctor, as the weight gain made no sense. The doctor gave me Levothyroxine and every six weeks my TSH level was taken and my Levothyroxine increased. 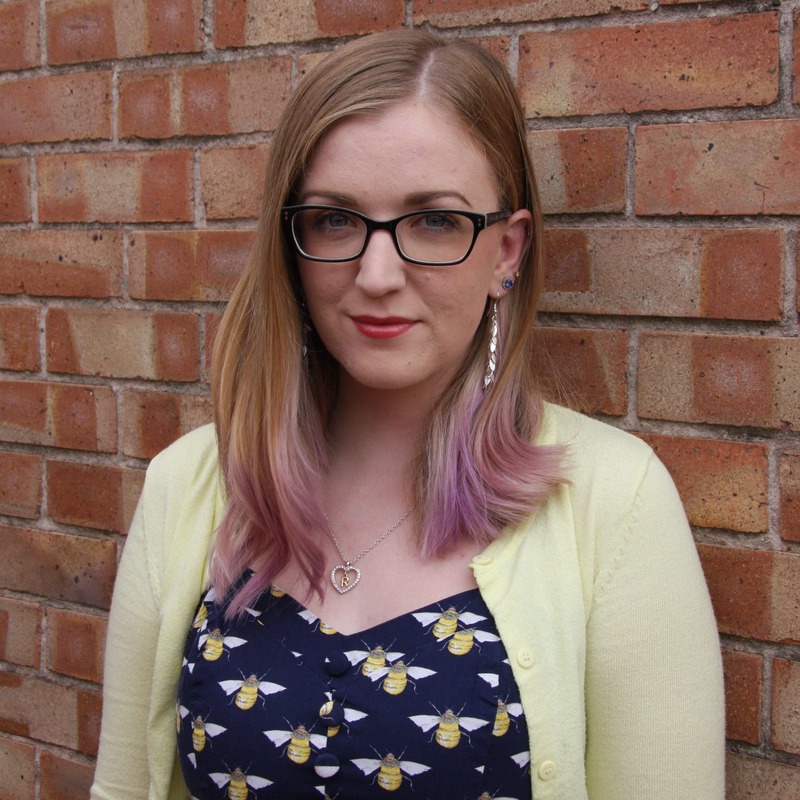 After three months on Levothyroxine, I continued to gain weight and I only felt worse. My hair was falling out and going really grey, I felt tired all the time but couldn’t sleep and I started getting black outs and my mood changed. 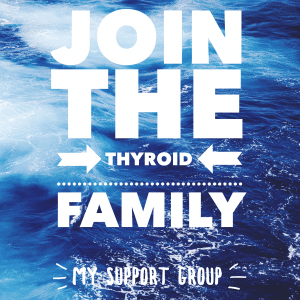 I joined many thyroid groups on Facebook but nobody was able to give me any advice until I was advised to go onto an Underactive Thyroid Support Group, which Rachel (The Invisible Hypothyroidism) set up. She recommended STTM which I read and she also mentioned adrenal testing which I had no idea about. 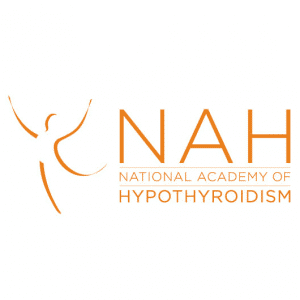 I went through Thyroid UK and ordered the test. My results came back showing I had adrenal fatigue I took these results to my GP who said my iron levels were low and that’s why I felt tired all the time. He said the test I did wasn’t accurate and so made me do a 24 hour urine cortisol test which came back normal, but he couldn’t explain the black outs. I was desperate to feel ‘normal’ again, yet just felt worse as time went on. He did, however, establish that I had Coeliac disease, believed to have been brought on by the Levothyroxine, so I quit gluten straight away. This helped with my stomach issues but I still wasn’t right. I was fortunate to gain £5000 from a PPI claim in April 2016 and with that I went to London and paid to see a functional medical practitioner, Dr Oliver Barnett at the London Clinic of Nutrition. It wasn’t cheap, but he was very thorough and listened to all my symptoms. It was well worth it. 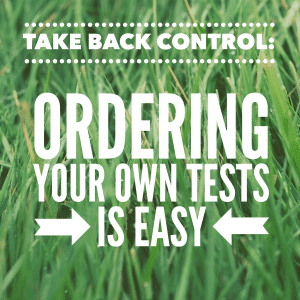 He looked at my saliva cortisol test and said that it’s not going to get better if I don’t learn to control my stress and he tested me for leaky gut syndrome which I had, so I wasn’t absorbing nutrients properly from food. 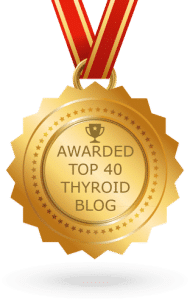 He established that I had a vitamin B12 deficiency and also an untreated candida infection as well as high thyroid antibodies and confirmed I had Hashimoto’s. Something the GP hadn’t picked up on. He said the triggers to this were the B12 deficiency, leaky gut, candida and adrenal fatigue and if I didn’t rectify these then my thyroid would continue to get worse. 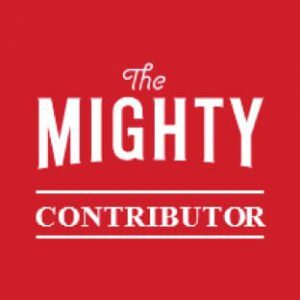 He put me on a course of supplements including Vitamin C and D, iron, Enerphos, B12 shots (which I will have for life every six to eight weeks through my GP) and Pure Encapsulations Daily Stress Formula and Pure Encapsulations Thyroid Support Complex, as well as Probiotics every morning. He also advised me to stop taking Levothyroxine as he established that I was allergic to it and that’s why I kept having major symptoms and black outs. 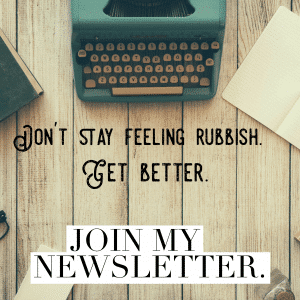 I felt amazing after I stopped the Levothyroxine. At the time this was all going on, I was going through a hard time in my marriage. It was causing me major anxiety. The functional doctor said that he’s advised people to leave stressful jobs but he couldn’t recommend me leaving a relationship. Although deep down, I knew the relationship wasn’t good for me anyway. I went on a meditation retreat to try and deal with the stress of my marriage and I realised that the relationship wasn’t at all healthy. In May, my husband and I went to Portugal for a week and we ended the relationship as he said his job was more important than our marriage and he was not willing to compromise. By this point I was on the supplements for a month and I was feeling better but not 100% better. As soon as I took the plunge and ended my marriage, I made an effort to focus on my health and that’s what I did. 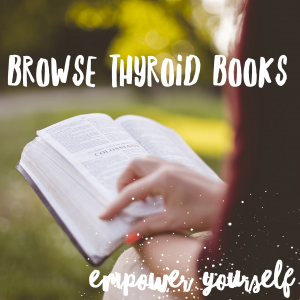 I took time out to read thyroid books and read other people’s stories as well as becoming an administrator on a thyroid support group. I found that reading other people’s stories and focusing on what I needed to do, helped me. I took a saliva test after three months of not having any thyroid symptoms and sleeping brilliantly, which showed that my adrenals were all in the green. I spoke to the functional doctor and he recommended that I still took the daily stress formula but unfortunately I’d ran out of money so couldn’t afford to do so. I now know I need to listen to my body and my gut instinct; if things in my personal life are not great, it’s OK to not fight if the other person is not willing to fight for you, too. I have since met the love of my life who was an old friend eleven years ago and we never got together back then, but I think we should have. I took an adrenal test again in January 2017, just to make sure and all has been great. I did have to take NDT for a while, as my blood results were way out but I still had no symptoms and I still don’t, however I want to wait a year on no adrenal supplements before I try going the herbal root again with my Hashimoto’s, as I don’t want to get my body out of sync and regress. I’m working on regenerating my thyroid health and I know now to listen to my body if I feel like something is wrong.